Engineering students from Exeter University and Plymouth University have been challenged to create the best design for a water fountain and help to reduce pollution around the UK (and win £500). Organised by Our Only World (www.ouronlyworld.org.uk), a new charity created by Tina Robinson of Polzeath Marine Conservation Group, the competition runs until April and aims to bring the production of water refill stations to the UK. Until now, most of these fountains have been imported from the USA and Germany. The idea was sparked in October by the Mayor of London saying he was going to spend £1.7 million on more than 100 refill stations around the capital, in a bid to reduce plastic pollution. 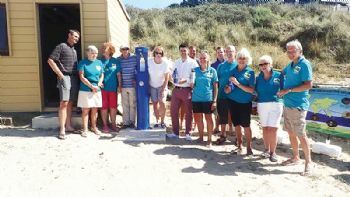 Last year, Polzeath Marine Conservation Group installed two drinking-water fountains in Polzeath and Rock, and they have seen more than 15,000 litres drawn, thereby saving thousands of single-use plastic bottles from entering the waste stream. Ms Robinson said: “What we are hoping this competition ultimately will achieve is the development of an efficient and cost-effective South West design that will be the natural option when choosing what refill station to install, whether on a beach or in the city. 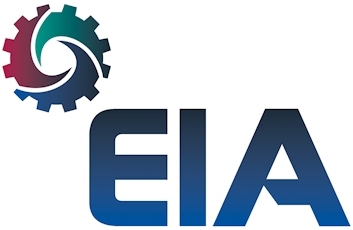 "We question why our water refill stations are made in the USA, when we have all this great mining and engineering knowledge in this part of the world. “The idea of seeing refill stations on every beach came with me from Australia where they are almost everywhere.